Claire joined Dream Escape in 2012 and since then has worked across a wide range of disciplines. 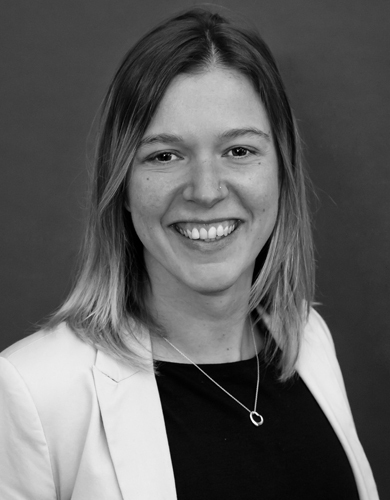 Claire’s career began in law where she gained a commercial background before taking time out to work in the health and wellbeing industry in Australia. Claire has travelled extensively throughout the world over the years and has experienced many different cultures both as a visitor and as a volunteer but the mountains of the west coast of Scotland still come out on top. Life outside work is a world of contrasts from the practice of creating traditional hand-crafted kilts to a keen interest in running and outdoor activities.